All over sport and entertainment world we have heard individuals speaking out about how they have struggled with mental illness in their careers. Athletes like Nate Robinson and DeMar DeRozan have openly discussed how they have struggled with depression. Entertainers like Kanye West and Kid Cudi have both spoken about their various struggles. Most recently Brain Dawkins , in his Hall of Fame acceptance speech, spoke about his struggles with depression his rookie year. 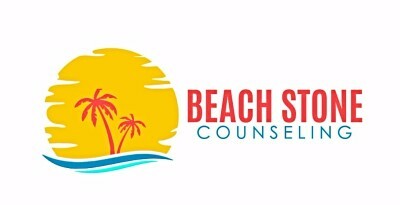 At Beach Stone Counseling we would like to assure those who are in the entertainment and sports industry and their family members, who suffer with them, that they have a new home at with us. We will not allow another tradegy to strike before we speak up about these issues. We have a team of Licensed Psychotherapist that are prepared to serve all of your therapeutic needs. We hear you. Let's overcome together!